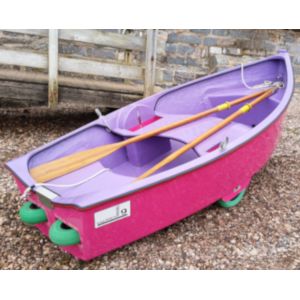 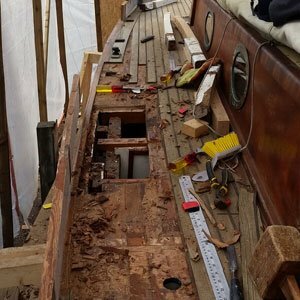 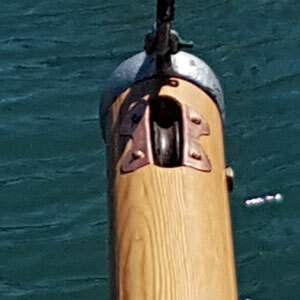 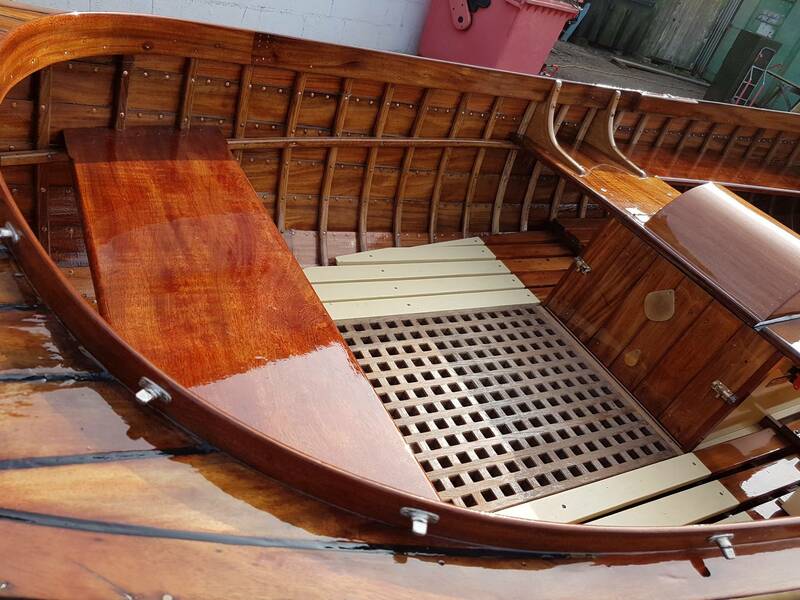 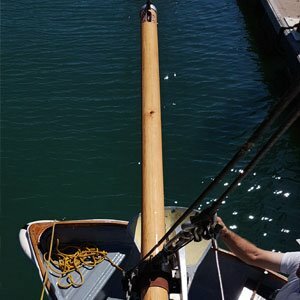 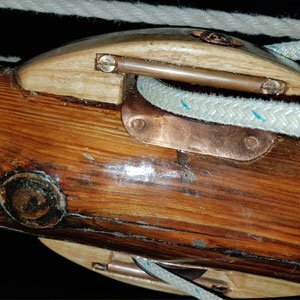 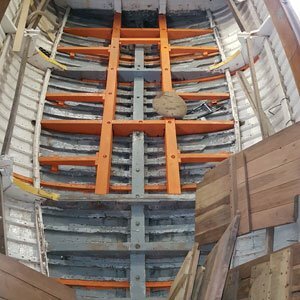 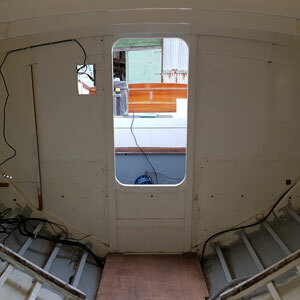 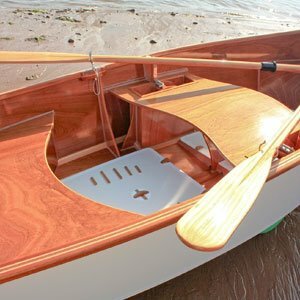 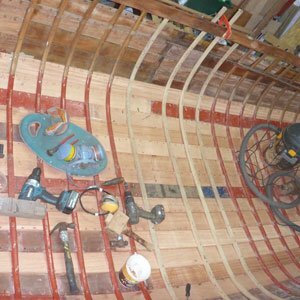 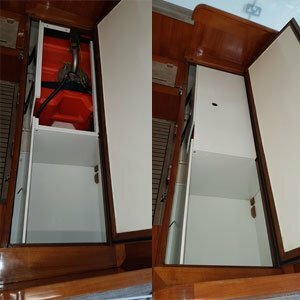 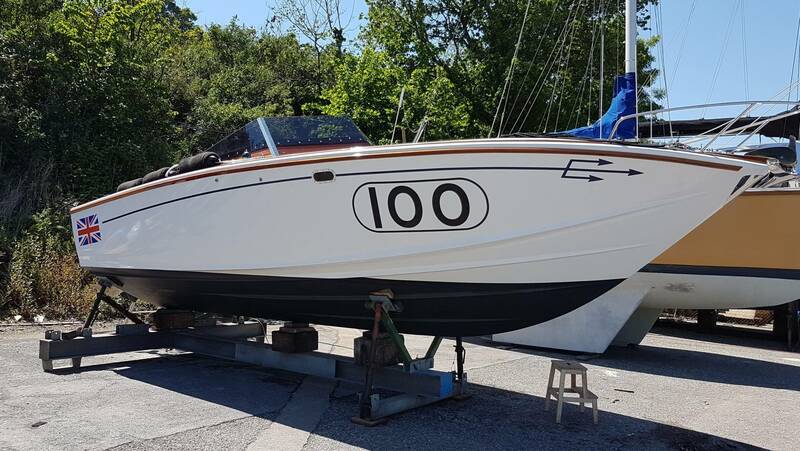 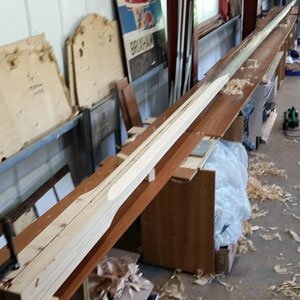 Boatbuilders - Repairers - Restorers - Devon Wooden Boats Ltd.
We offer Traditional Shipwright Services and boatbuilding from new builds and refits to major restoration works; and all aspects of general maintenance for private and commercial wooden or GRP yachts, launches and dinghies. 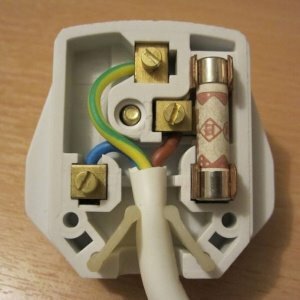 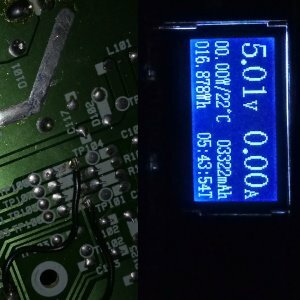 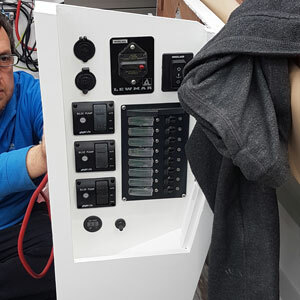 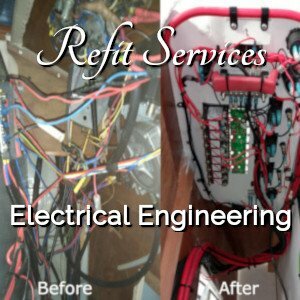 Fully certified Marine Electrical Engineer for both AC and DC systems from small jobs to installation of complete new systems, the latest gadgets or fault finding. 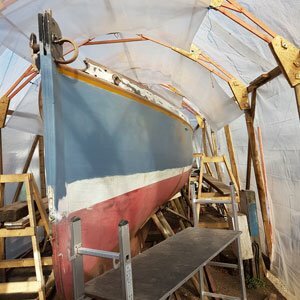 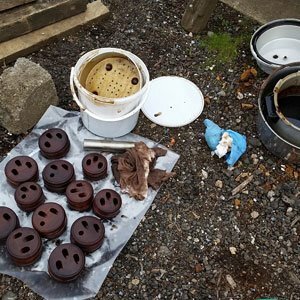 Our workshops are in Ipplepen we cover the areas of Dartmouth, Kingswear, River Dart, Torquay, Paignton, Totnes, Teignmouth and Shaldon in Devon. 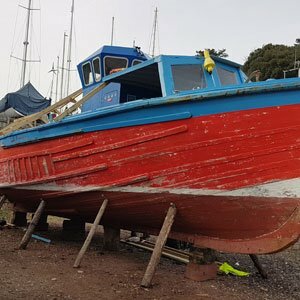 We are members of the British Marine Federation and Newton Abbot Chamber of Commerce.